Chromecast users out there, here’s another reason to get excited over your $35 purchase. After seeing the likes of Pandora and Rdio add support for the HDMI dongle, it was inevitable that the torrent of new additions wasn’t about to stop soon. 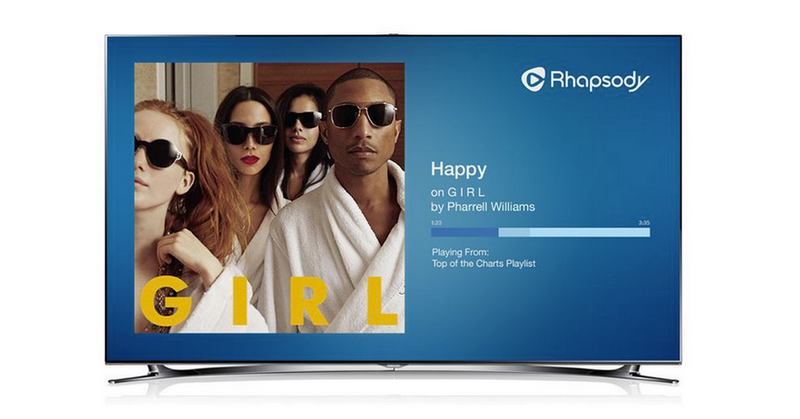 Two other popular music services today, Rhapsody and Napster, have updated their Android apps to allow for using the streaming stick, and we can’t call that anything but a win. To access the new feature on either app, all you have to do is hit the Cast icon and tap your Chromecast. Your app will then connect to your dongle and send your content over. It’s as simple as that. The updates are rolling out today for Android users, and for once, iOS users get to wait (they’ll be grabbing the new goodies later this month).